Our partners are a central component of our success and the more we are happy to maintain such good partnerships. MoreThanDigital is the largest initiative to make digitization and digital transformation accessible to all. We are happy to have been among the first to build up this project and also to be able to carry out the programming. helm 361° Marketing is a strong partner for the implementation of digital marketing projects. By specializing in innovative methods, we can rely on a strong partner for digital marketing and digital sales. 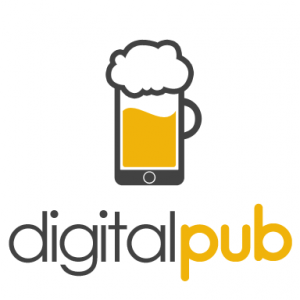 Digital Pub is our in-house software company. Our programmers work for all areas of digitization and the implementation of web apps, mobile apps, e-commerce systems and much more. Blog2App is an innovative technology that makes it possible to make a native (i.e. specially designed for each platform) app out of every website. This facilitates the implementation of apps and leads to significantly lower costs.